TChalla is gone, but Wakanda stands strong. The vibranium mines are still active and it remains one of the richest countries in the world. TChalla left no heir, and since his passing a succession of Wakandans have attempted to claim the throne. Doctor Doom of Latveria has turned his sights on Wakanda; an invasion is imminent. 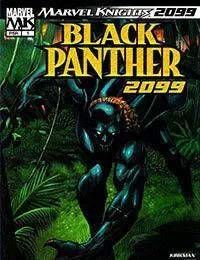 But where is the Black Panther?